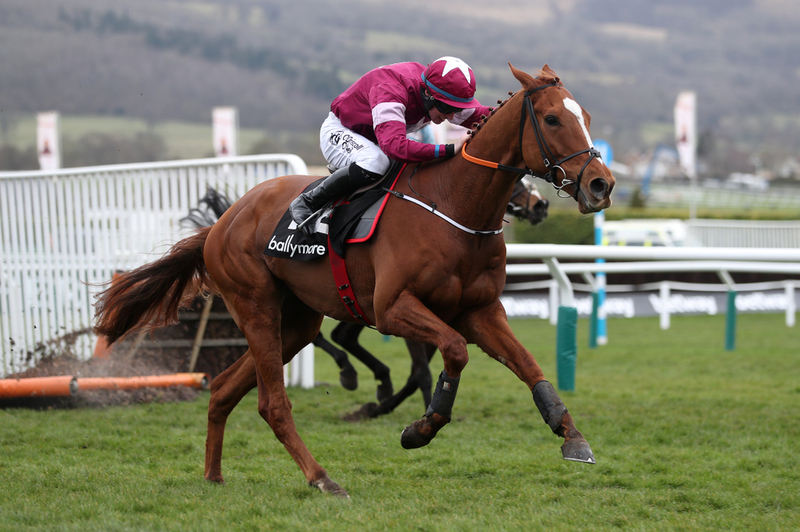 Gordon Elliott's Hurdling superstar of last season, Samcro will have a change of rider for his next outing on November 18th in the Morgiana Hurdle at Punchestown after Jack Kennedy has picked up a 10 day ban, relieving him of his duties. Samcro took to the Down Royal track last Friday on his seasonal reappearance and went off at 4/9 favourite only to suffer his first defeat over hurdles when finishing the race. He was beaten by 12/1 shot Bedrock trained by Iain Jardine in a bemusing turn of events. While his trainer and connections to the horse were disappointed they expect the six year old to be a lot fitter next time around as it was his first run back of the season and they are not panicking yet. Jack Kennedy has ridden the Gigginstown hurdler in all of his six runs, which includes his glorious victory on the Wednesday of the 2018 Cheltenham festival in the Ballymore Novices Hurdle. However he will have to sit this one out and watch on from the stands. (Credit At The Races) Gordon Elliott said: “He’s good, he’s very well, and he’s back trotting. “As I said before we’re disappointed he got beat, but sure, it’s a long year. A lot of our horses over the weekend blew up and we know they are all going to come on. “If I said I wasn’t disappointed I’d be telling a lie, but you have to keep your head up and keep going forward. We’ve got plenty of good ones beat first time out before.